Loops by XME Play in a band? Instead of paying $1+ each for thousands of loops, subscribe for $9.99/month to access unlimited loops for life! Bands sound better with backing loops. Tucked Good quality Christian media for Children is like finding a diamond in the rough! We wanted to give you that diamond with Tucked! 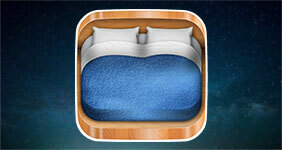 Put your wonderful children to bed with Tucked. 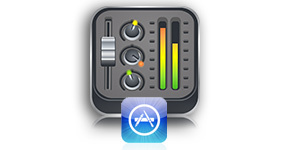 Pocket Studio Pocket Studio features 96 Tracks of HD audio and midi recording. Make beats in BeatPad and send them to Pocket Studio to sing and rap. Pocket Studio also features a BeatPad plugin so you can do it all in one app! BeatPad Sequence High-Quality HipHop and Pop instrumentals with BeatPad. 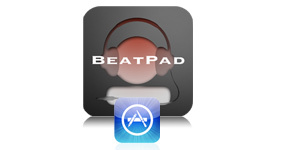 BeatPad features tons of sounds and features. 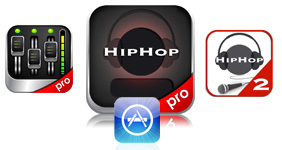 Record 8 tracks of music, arrange your tracks into a full song, then export a high definition MP3. Z-Drums Play Premium Drum Samples on a beautiful interface. 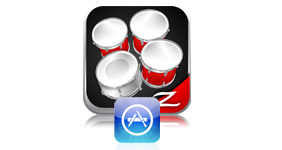 Z-Drums comes as a free ad-supported version and a low priced ad-free version. 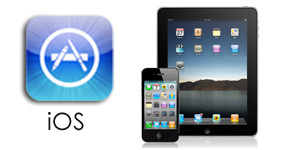 iOS Apps Premium iPad, iPhone and iPod Touch software. - BeatPad: Produce and Export High-Definition Music on the go. 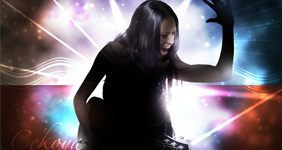 - Studio: Import MP3s and Record 6 Vocal Channels & Export a mixed MP3. - Z-Drums: Play High Quality Drum Sets on your mobile device. 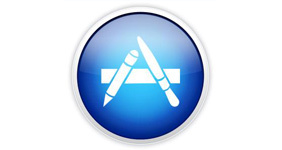 Mac OSX Apps After porting Music Healing to OSX, we saw instantly that people enjoy using our desktop software to relax at work and home. 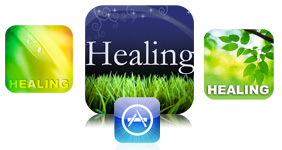 Download Music Healing & Healing Voice for Mac! Also, download the "Christmas" app to enjoy quality Relaxing Christmas music all year round. Android Market XME has expanded into the Android Market with BeatPad, Music Healing, Healing Voice & Z-Drums all available for Android phones and tablets. XME has grown from being an audio engineering and production team to become one of the leading developers in audio pre-production and other entertainment software. We launched our first software project shortly after the AppStore debuted in 2008 with "Christmas" for iPhone. This project lead to the "Music Healing" project. To create Music Healing, we took the relaxing nature of the Christmas project and created music that can be appreciated all year. Shortly after we released Music Healing, iTunes staff featured it. This gave a financial boost that lead to a stream of progressive music applications. Currently, XME products are in the hands of millions and counting. Our software is downloaded every second, every day, around the world. As Apple and Google grow, so do we. 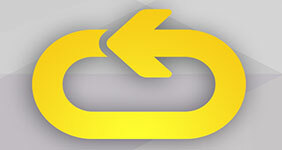 We will expand to more platforms over time as well. Thank you for taking the time to read About Us. 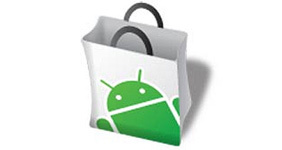 Be sure to download and enjoy our Apps.